Check into your hotel. The rest of the day is free to explore the Danish capital. 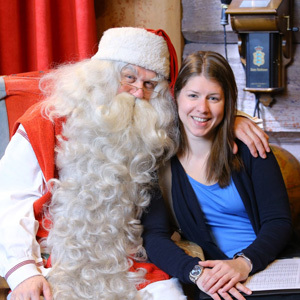 Tonight, meet your Tour Director and fellow travelers. Enjoy a day at leisure in the capital of the oldest kingdom in the world. Besides many interesting landmarks and architectural masterpieces, see some of the more famous sites on your orientation drive, including the legendary Little Mermaid statue. An optional tour of Zealand’s castles is also available. After breakfast, start the journey northwards, enjoying the drive across the GREAT BELT BRIDGE, which will connect you to the fairytale island of Funen. Stop in Odense, Hans Christian Andersen’s hometown, and via the Little Belt waterway, head for Frederikshavn on the rural Jutland Peninsula. 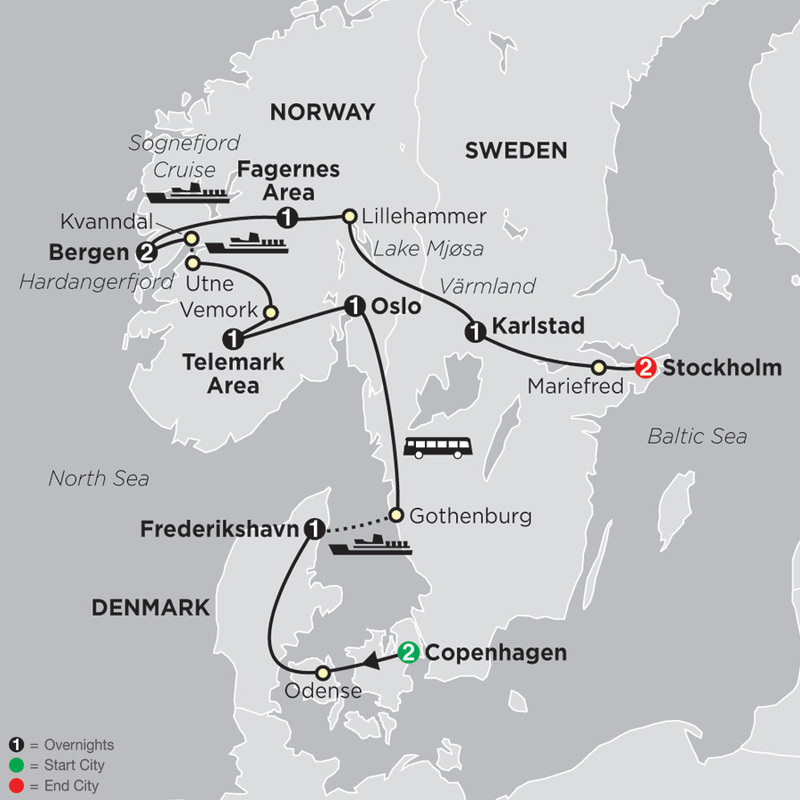 Take a pleasant FERRY ride from Frederikshavn across the strategic Kattegat to Gothenburg, Sweden’s thriving second-largest city and one of Europe’s major seaports. After an orientation drive, follow the inland route and cross into Norway. Evening arrival in Oslo. Gustav Vigeland’s sculptures are among the highlights of the included Oslo sightseeing tour; also see the soaring CITY HALL, National Theater, Broadcasting House, Parliament, and Akershus Castle. In the afternoon, drive through the Telemark region, where you spend the night. Take the scenic route for a visit to Vemork, where the heavy water plant was blown up by a commando unit of British and Norwegians known as the Heroes of Telemark. Visit the VEMORK MUSEUM, then proceed through the Telemark region with its lakes, winding valleys, and rugged gorges backed by towering mountains. FERRY across the Hardangerfjord from Utne to Kvanndal. 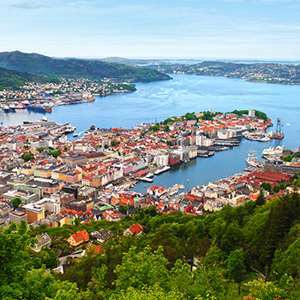 Continue to Bergen, Norway’s picture-perfect Hanseatic seaport. En route, a picture stop at Steindalsfossen Waterfall. Built on seven hills with the fjords on one side and 1,000-foot Mount Fløyen on the other, Bergen was the home of composer Grieg. Spend the day exploring at leisure, or join the optional sightseeing excursion, which takes in the main sites, and also a panoramic view of the city from one of the surrounding hills. More spectacular scenery as you drive towards the Sognefjord, where you embark for a breathtaking CRUISE on one of Norway’s mightiest fjords. On to the Fagernes area. First to Lillehammer, the mountain resort that hosted the 1994 Winter Olympics, then, a scenic drive along beautiful Lake Mjøsa. Continue towards Sweden through Värmland’s unspoiled wilderness of forest and lakes to Karlstad, located by Sweden’s largest lake, Lake Vänern. Leave Karlstad and head east towards Stockholm via idyllic Mariefred. Here, view majestic Gripsholm Castle, built in an enchanting rural setting. On to the Swedish capital. Its beauty is due to its unique setting on 14 islands between Lake Mäleren and the Baltic Sea. 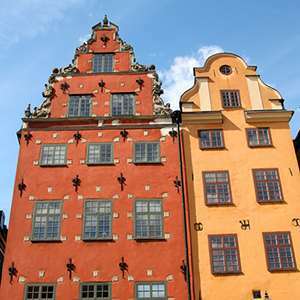 This is perhaps the most beautiful of the Scandinavian capitals, because the crystalline waters that flow through its intersecting canals give a luminous appearance to palaces, castles, and parks. Your city sightseeing takes in all the highlights including CITY HALL. 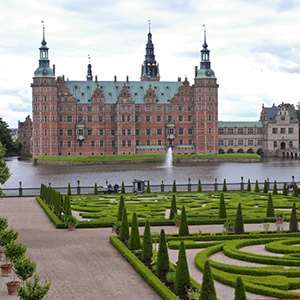 Discover the famed castles of North Zealand-Renaissance Frederiksborg, Fredensborg with its massive park, and Hamlet's Kronborg-on this remarkable half-day excursion. A beautiful dinner on Oslo's rooftop with a spectacular view over the entire city. Experience two very different aspects of Bergen: a visit of composer Edward Grieg's lovely Troldhaugen home and a ride to the top of Mount Fløyen for scenic views-an amazing day! 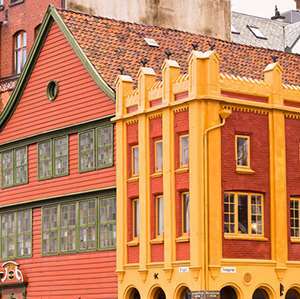 Experience one of Norway's most enchanting cities on this entertaining guided tour of Bergen! 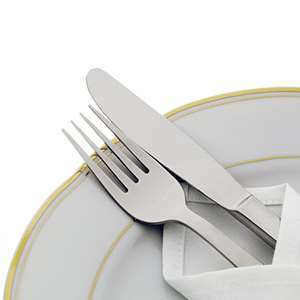 Enjoy an evening walking tour of the old city of Stockholm followed by a dinner in one of the oldest restaurant. 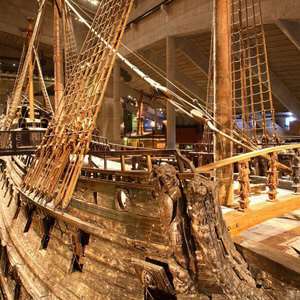 See the most richly ornamented war vessel built in Europe!